Service providers have two ways to fight the cord-cutting movement: Slash their prices or boost their price/performance ratio. 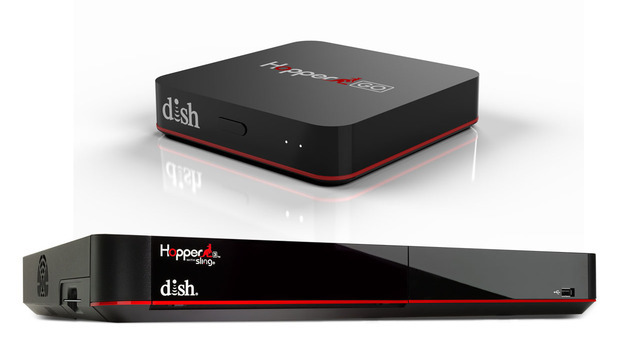 Dish Network aims to do the latter with its latest DVR, the Hopper 3. The set-top box’s top two features: It’s packed with 16 tuners, virtually eliminating the possibility of recording conflicts, and it can turn your home theater into a sports bar by displaying four shows simultaneously (each in 1080p) on a single 4K TV. Not enough to catch all the games you want to see? You can split a 4K screen into six 720p windows. It’s powered by a quad-core Broadcom 7445 processor that Dish Network Chief Technology Officer Vivek Khemka says is “seven times faster than DirecTV’s boxes, and twice as fast as the TiVo Bolt.” The box delivers 10-bit color and is outfitted with HDMI 2.0, gigabit ethernet, and MoCA 2.0. Storage comes in the form of a 2TB hard drive sufficient for recording 500 hours of HD video. A USB 3.0 port lets users plug in a second hard drive for supplemental storage. The Hopper 3 also incorporates Slingbox technology, for streaming live TV over the Internet, and it can support up to six of Dish’s Joey wired or wireless mini set-top boxes. This enables one Hopper 3 to send independent video streams to seven TVs at once. Dish announced that it will soon ship the 4K Joey that the company announced at the CEDIA trade show in October. 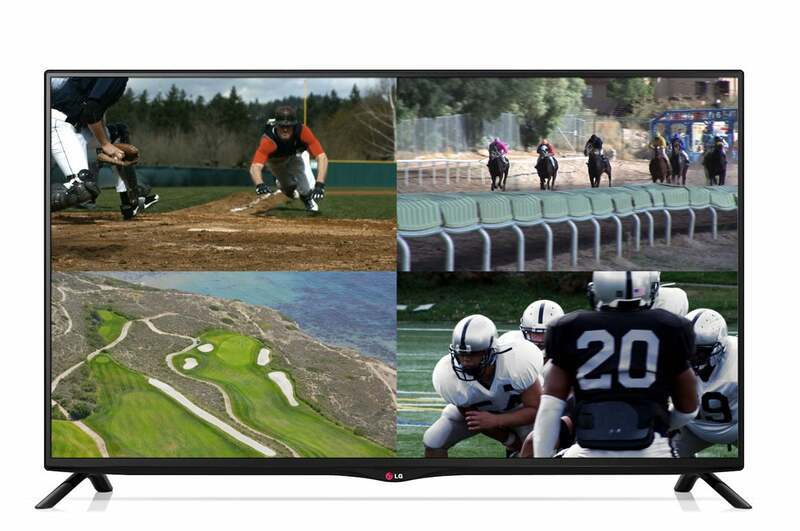 Dish calls its four-panel feature "sports mode." A 4K set-top box without 4K content isn’t a compelling offering, and 4K broadcasts look to be far in the future. So Dish will offer Netflix streaming in 4K, and it has signed deals with Sony Pictures, The Orchard, and Mance Media to deliver movies and other 4K content directly to the Hopper 3 and the 4K Joey. Dish Network customers will be able to take their entertainment with them if they purchase the $99 HopperGO. This battery-powered device contains 64GB of flash memory, so that users can transfer up to 100 hours of video recordings from the Hopper 3 (recorded content only, not video on-demand content). 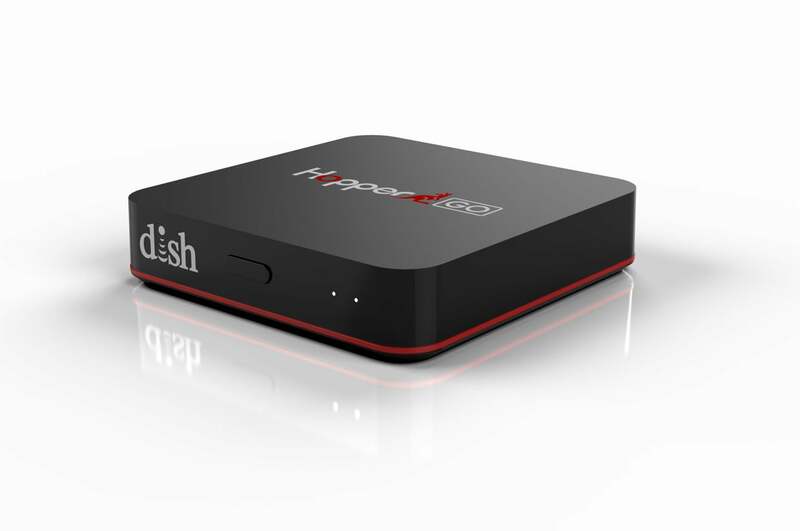 Dish Network’s HopperGO lets Dish subscribers take up to 100 hours of DVR recordings on the road. An integrated Wi-Fi hotspot will then stream the video to a smartphone, tablet, or laptop. One HopperGO can support up to five users, with each one streaming independent video. The video is transcoded in real time to something less than 1080p resolution. Khemka says the hotspot delivers enough range to cover a hotel suite with a living area and a bedroom, so it should be strong enough to penetrate at least one wall. Dish Network customers will rent the Hopper 3 and the 4K Joey. The HopperGO is a one-time purchase.